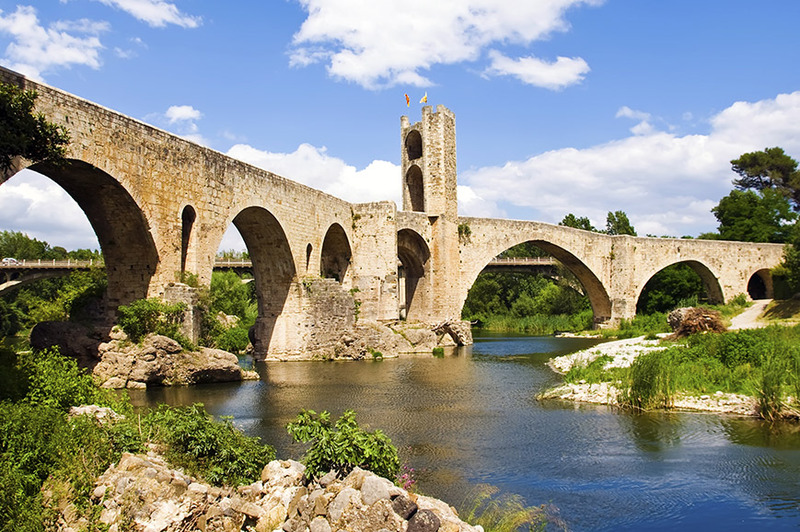 A typically relaxed Mediterranean atmosphere coupled with all the convenience of 21st century life make Catalonia a much-desired part of Spain. With both the city of Barcelona and long stretches of beach just moments away, Calella is the perfect base. 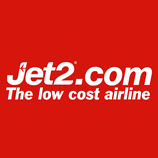 ​Depart on your scheduled flight to Barcelona today. 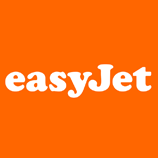 On arrival, transfer to the seaside resort of Calella on Catalonia's Costa Maresme. Your hotel boasts a lovely position close to the beach so it's the perfect base for a relaxing holiday. ​Today join your Tour Manager on an included excursion to the cliff-side Monastery of Montserrat, which dates back to 1844. At the monastery's heart is the statue of the Virgin of Montserrat, carved in the 12th century and also known as the Black Madonna. This sacred place is also home to ​the famous Montserrat Boys' Choir which, subject to timings, we may hear perform during our visit. ​Enjoy a final day at leisure in Calella, exploring or simply relaxing on the beach. 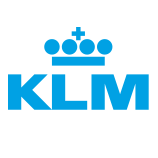 This evening, gather with your travelling companions for a farewell drink. 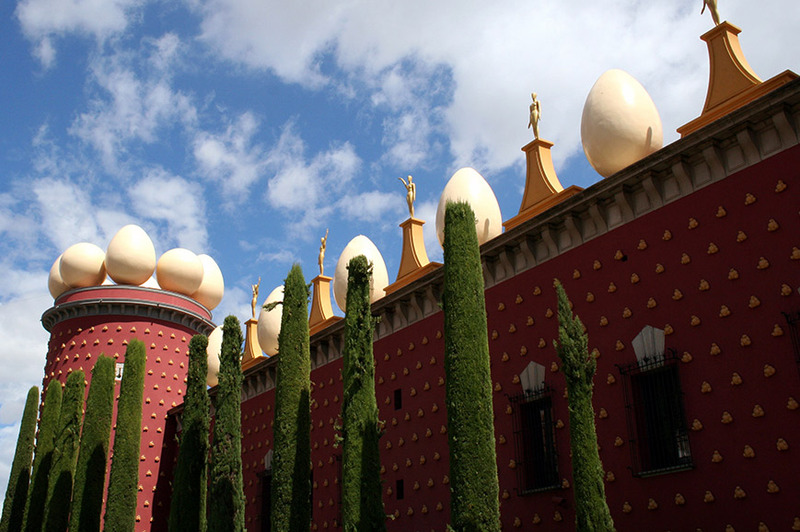 There's a real treat in store today as we travel to Figueres, the birthplace of surrealist artist Salvador Dali. Here we visit the Dali Museum, which houses the most comprehensive collection of his work in the world. Topped by a huge metallic dome and decorated with luminous egg shapes, the building is as surreal as the exhibits inside - an experience not to be missed. We continue to the delightful fishing port of Rosas for free time to explore or enjoy relaxing on one of its beautiful beaches. 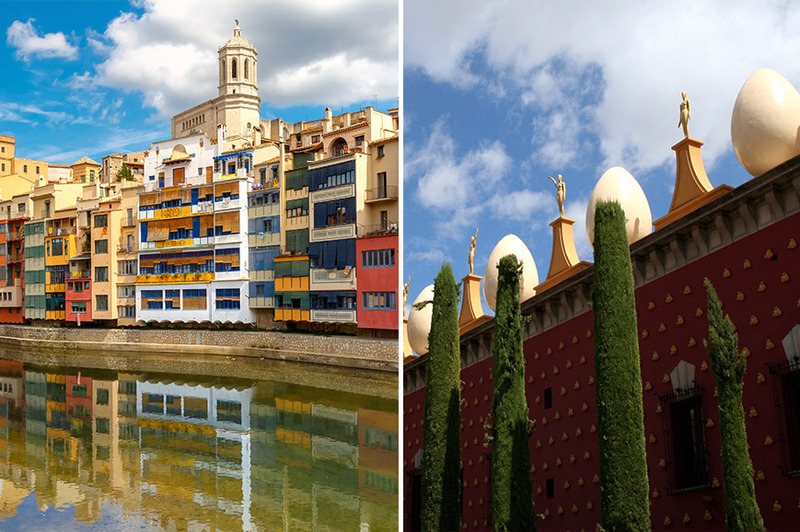 Often missed by visitors to Catalonia, Gerona is a real gem of a city. You can just feel the history as you wander around its old Jewish Quarter, the best preserved in Western Europe, where you will see lots of quaint bars and restaurants and is a great place for shopping. The Gothic cathedral will amaze you with its grandeur and further exploration will reveal a city of great character and charm. Take a glance at the town, with a stroll through the Barri Vell, the old town, where you will find exhibitions in the museums and galleries, or sit back and relax whilst you have a coffee under the arches in the Rambla, or go up to the town walls where you can enjoy spectacular panoramic views. You may like to find your own typical local cafe or bar for a relaxing lunch. The Hotel Les Palmeres is a 4-star hotel located just a few steps from the centre of Calella and just over 100 metres from the beach. 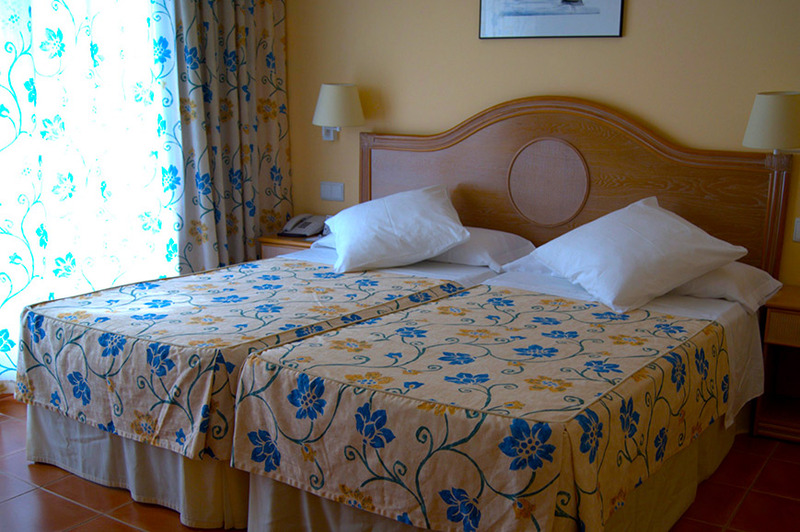 The hotel is of a typical Mediterranean style, and is perfect for both relaxing and exploring. 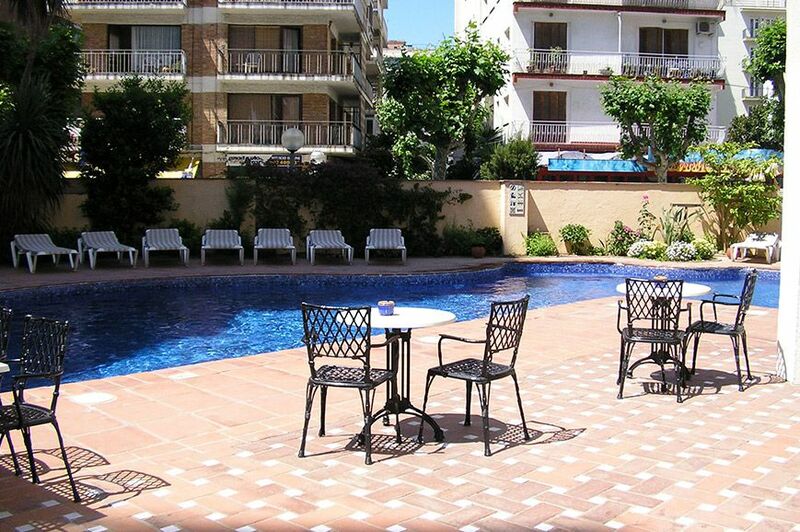 There is small outdoor swimming pool with a poolside bar, roof terrace, indoor pool and hot tub. 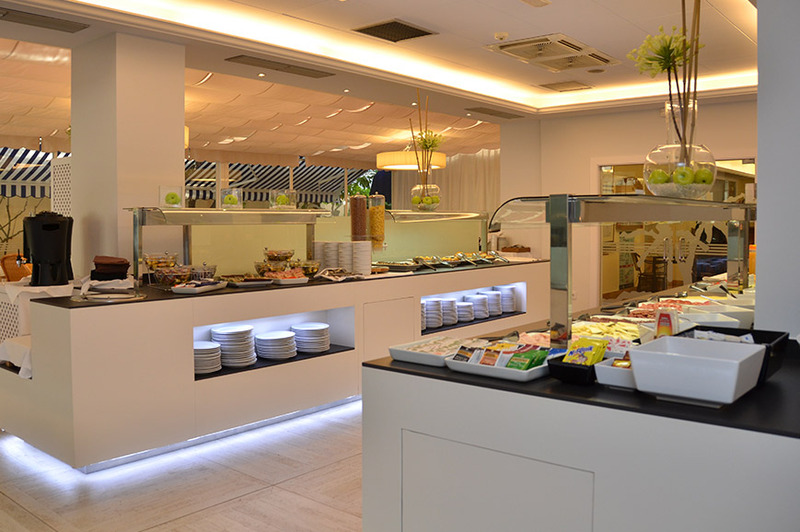 There is an onsite restaurant that serves a delicious breakfast buffet, and in the evening you can find both fresh Mediterranean and international cuisine, along with weekend themed dinners or gala dinner. In the evening you can relax in the lounge bar, and on some evenings you will be provided with entertainment. 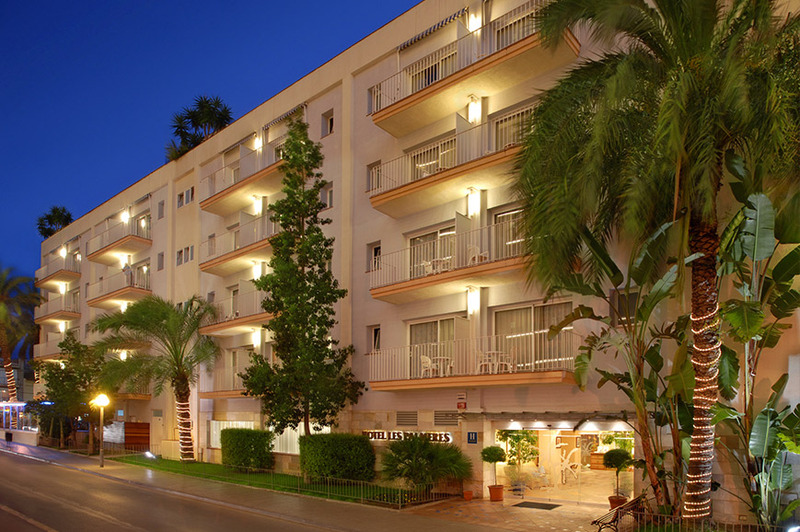 Guest bedrooms are comfortable, well –furnished and each have either a balcony or terrace. Bedrooms are equipped with private facilities and air conditioning. This was my 3rd holiday with Just You & I really enjoyed every minute of it. The Tour Managers have all done their very best to make our/my holiday memorable. Thank you. This was my second holiday and was just as enjoyable as the first. The hotel, food, ambience were still as good, the staff were very friendly. The tour manager was always available making sense and enjoyable. Thoroughly enjoyed my holiday and the company was great. The hotel staff were obliging and helpful at all times. 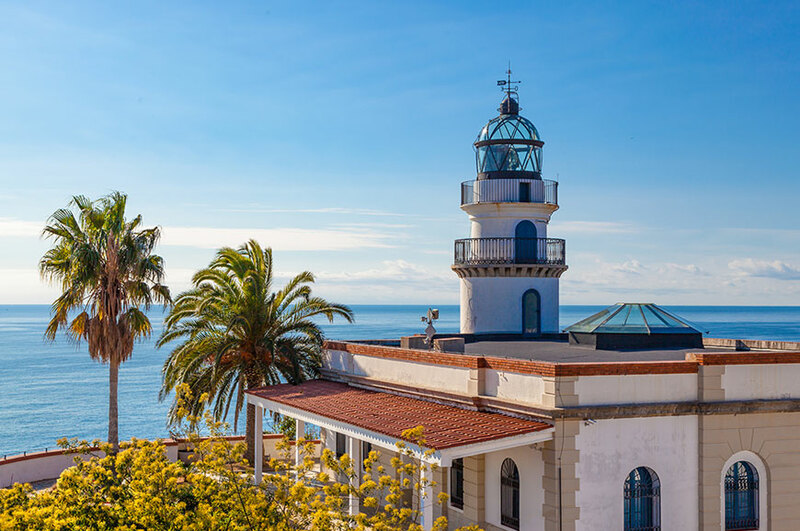 I love this tour because it is a comprehensive tour of the Catalan coast but with the luxury of not having to move hotels. I love this tour because there are so many contrasts in the various areas visited - you are spoiled for choice - this tour includes culture, history, fantastic scenery, coasts and cities. Who could ask for more?